Today, when women of our nation are making us proud all over, there are still people who wish to bring them down by some way or the other. Well, as they say, the life of a woman is not easy, even if it is that of a woman celebrity. Yes, recently, a popular television celebrity was trolled on her Instagram handle and it is appalling how people are still into things like racism. Television actress Divyanka Tripathi was a victim of it recently. In the upcoming episodes of Yeh Hai Mohabbatein, Divyanka will be seen playing the role of a Haryanvi maid where she will be seen in an all new avatar. She shared a picture of her Haryanvi avatar on her Instagram, but she was hardly aware of what was going to come next. On this post, while some of her fans were amused to see her new avatar, others seemed to be irked by it. Some of her fans didn’t like her dark complexion and didn’t give a second thought before trolling her. But Divyanka, who is well-known for her calm composure, lost her temper on one of the trollers. According to one of the trollers, it’s “pathetic” for her to play a dark woman’s role. After receiving the counterblast from Divyanka fans, the troller deleted her comments from the post. Although Divyanka has always maintained her dignified persona with her fans, but when there was nothing wrong with her looks, she couldn’t contain herself. 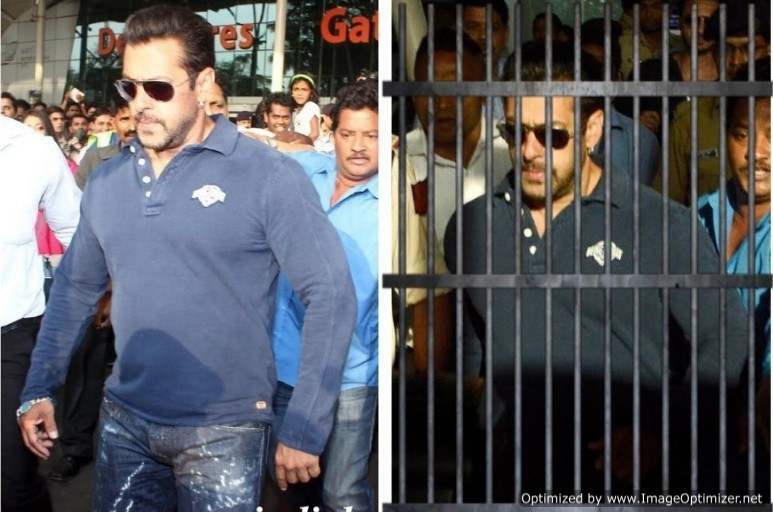 Verdict on Salman Khan blackbuck poaching case finally out! 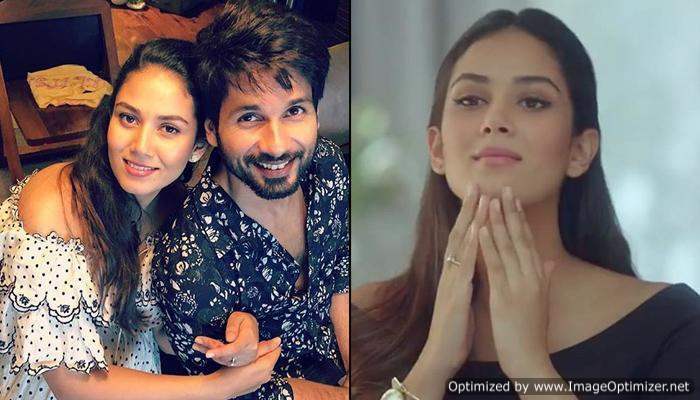 Read full story here..
Mira Rajput To Make Her Bollywood Debut? Shahid Kapoor Reveals!